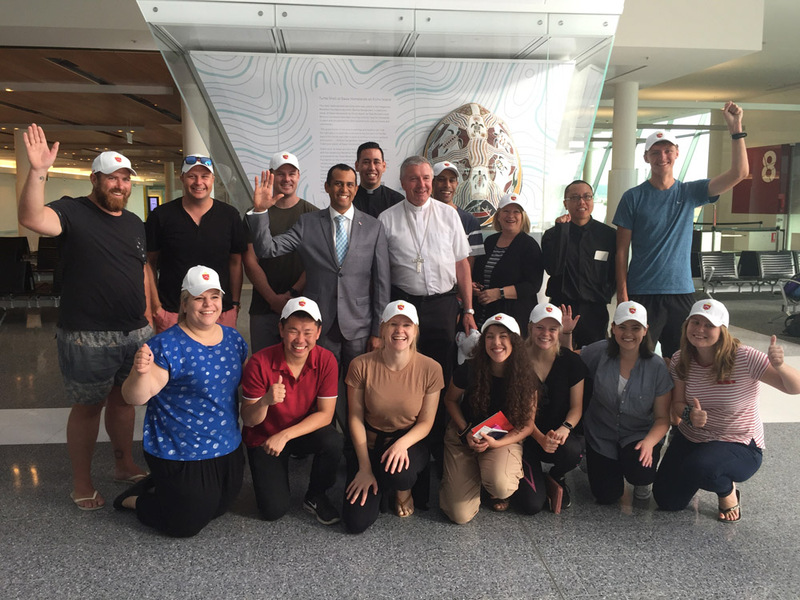 The pilgrims from the Canberra-Goulburn Archdiocese heading off for Panama WYD. Photo: Jeanine Doyle. 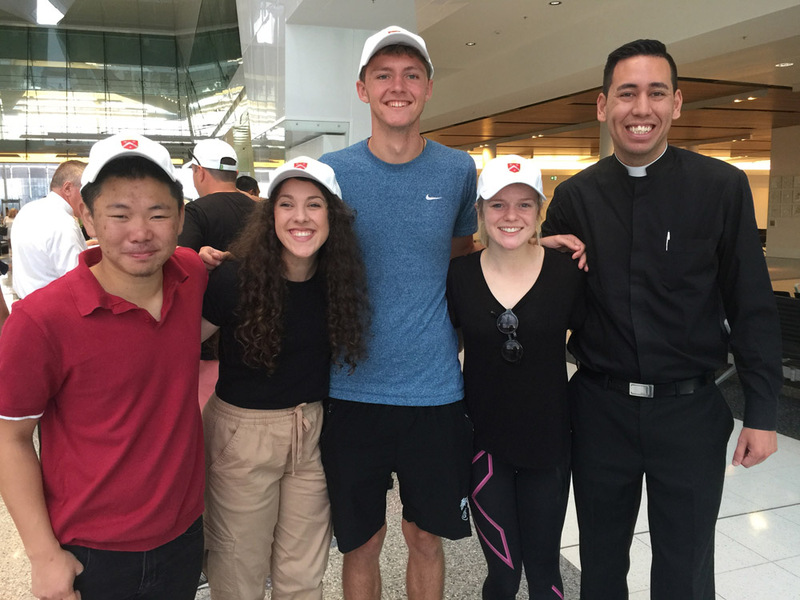 It was an early start for the Canberra-Goulburn pilgrims as they prepared to leave for Panama and the week-long “World Youth Day Event”. But there wasn’t a blurry eye to be seen – only the twinkle of excitement for the adventure and experience that lay ahead of them all. 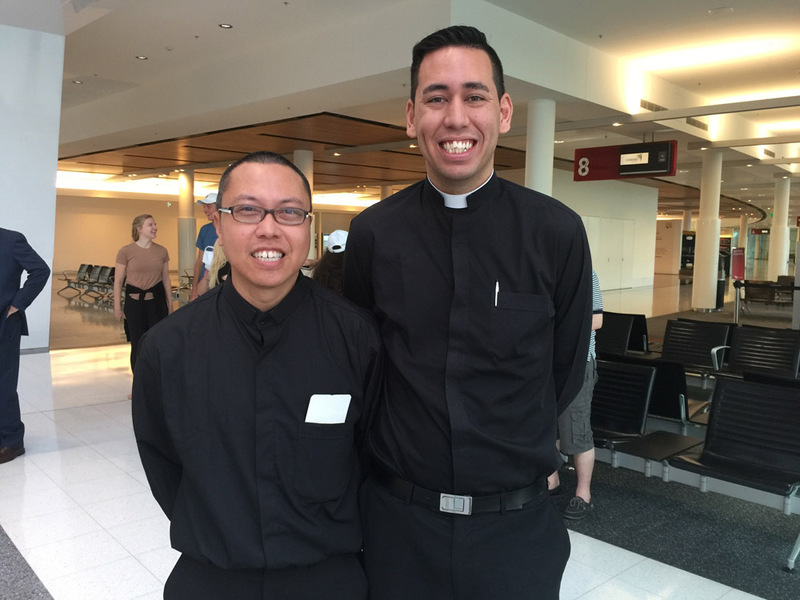 Archbishop Christopher Prowse, who will be one of the pilgrims, asked a number of the youths going to World Youth Day how they felt ahead of the journey, and found they were excited and also very appreciative of the opportunity and the support they’d been shown. 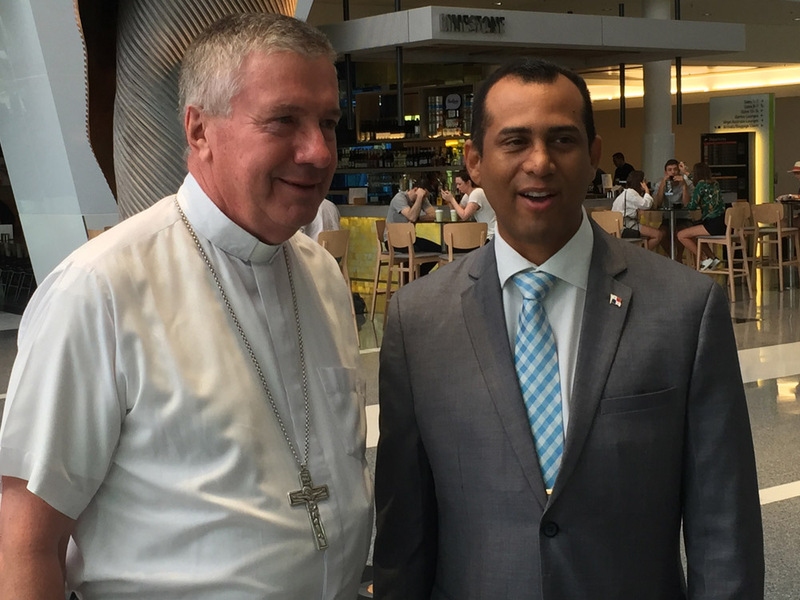 On hand to see off the local contingent was Panama’s Ambassador to Australia, Marcelino Avilés. In addition to practical advice about being prepared for the humidity, the Ambassador encouraged the pilgrims to make the most of their time in panama, experiencing the culture, lifestyle and vistas while also experiencing the faith-focussed event at the heart of the trip. God go with you all. What wonderful Youth we have. May their journey bring joy that will last always.